Since 2008, the Diversity Award Program recognizes individuals or organizations showcasing exemplary insight and fortitude in the area of workplace diversity. Nominations are submitted for individuals, organizations, or a group within an organization such as an Employee Resource Group, Diversity Council, or Business Resource. Since 2008, the Diversity Award Program recognizes individuals or organizations showcasing exemplary insight and fortitude in the area of workplace diversity. Nominations are submitted for individuals, organizations, or a group within an organization such as an Employee Resource Group, Diversity Council, or Business Resource. Has demonstrated sustained support of The Forum. Betsy Lofgren is an Academic Counselor at the University of St. Thomas, where she has worked with undergraduate students for over 20 years. Her interest in diversity, equity and inclusion is informed and enhanced by her work with international students and her service on the Allies Committee at St. Thomas. Early in her tenure at the university Betsy discovered The Forum and first served as a volunteer assisting with registration and check-in at the annual conference. With an obvious dedication to the values of DEI, in 2006 she was recruited to serve as a member of The Forum’s logistics committee. 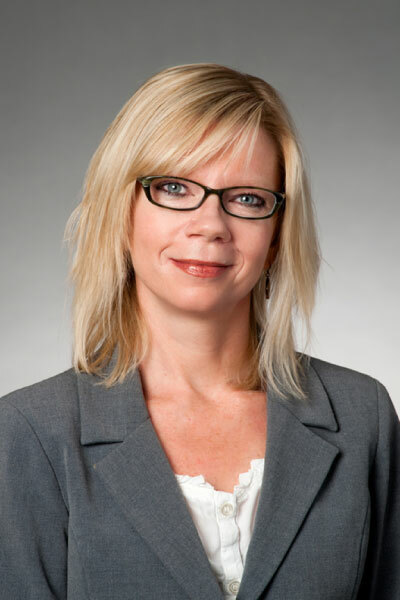 For over a decade Betsy has willingly stepped up into roles of increasing responsibility as The Forum has grown in size and scope and plays an integral part in the development of The Forum’s programming. She has masterfully managed the complex logistics of registration and volunteer scheduling and staffing. Since 2017, Betsy has also run The Forum’s onsite conference volunteer headquarters and assists nearly 150 volunteers annually during the three-day event. She enjoys traveling, and in her free time Betsy volunteers at Theatre in the Round Players and the Animal Humane Society, and plays violin in various orchestras around the Twin Cities. For these reasons, we are pleased to present our 2019 Friend of The Forum award to Betsy Lofgren. Improving women’s workforce participation is a challenge for India. 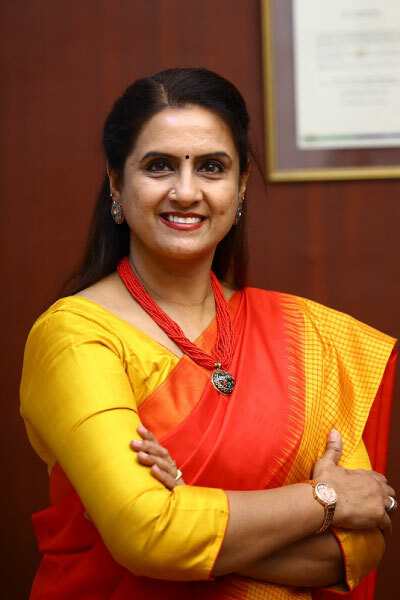 Attrition, home versus work and emotional responses to work are confounding aspects of managing “women’s careers.” In 2000, Dr Saundarya Rajesh established AVTAR to solve for greater gender inclusion. Saundarya was on a fast track for growth and promotion, until marriage and childbirth, after which she quit her job. When she chose to return to work, she found that hiring a woman, especially after a career break, was considered a poor talent decision. In response, Saundarya created a community for women returnees to ensure they could network, build strength in numbers and become a viable talent pool. She convinced corporate executives that returning women would stay on the career track and were a source of highly skilled personnel. Thousands found new employment through these efforts. Saundarya counselled organizations to develop gender inclusion plans, using analytics to prove the value of investing in women’s careers. She developed an online method for women to assess their employability and readiness to reenter the workplace and a networking program where women’s talents could be displayed to recruiters. After extensive research, Saundarya launched Intentional Career Pathing (ICP), a process converting career decisions into strategic choices, leading to reduced attrition and increased engagement. A partnership with US-based Working Mother Group brought to India their 100 Best Companies for Women and the concept of gender parity to career development. Most recently, Saundarya launched an outreach program for lower income girls, providing them education, career coaches, mentors and role models. Saundarya’s work has had an impact on hundreds of corporations, the careers of thousands of Indian women and girls and millions of women and their families by influencing policies for career enablement and flexible workplaces. It is for these contributions that the Forum’s awards committee is proud to present Dr. Saundarya Rajesh with the 2019 Winds of Change Award. 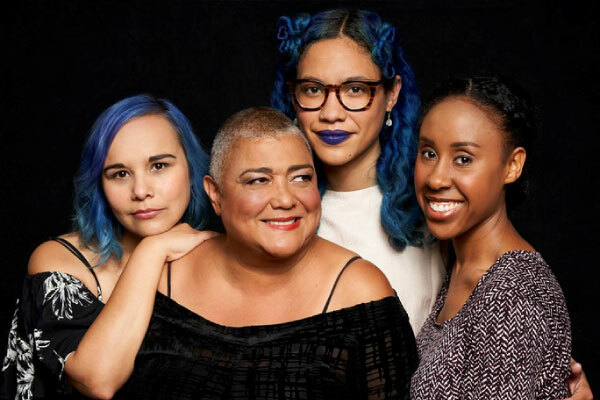 Marnita’s Table, a Minnesota based nonprofit founded in 2004, is recognized for its model of Intentional Social Interaction (IZI), bringing people together for meaningful conversation across race, class, culture and other self-identities to find common ground and build trust. In a world characterized by ongoing inequality, injustice and growing uncertainty, creating the social infrastructure that bridges the gap across our differences is invaluable. Almost 50,000 people from hundreds of organizations have attended an IZI, and Marnita’s Table has trained more than 1,500 people to host IZI in their own communities. Measurable behavioral shifts include: finding it easier to connect across culture and talk about cross-cultural issues, welcoming the “other” into their homes, collaborating individually or organizationally with someone they met at an IZI, understanding something about the “other” that they didn’t before, receiving leadership opportunities, job offers or other tangible outcomes, and life-changing trust and authentic connection across difference. 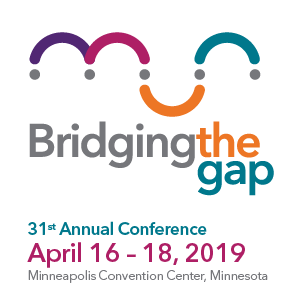 Karen Francois, former Assistant Commissioner for Minnesota’s Office of Economic Equity and Opportunity attests: Having IZI as our convening model has led to deep and meaningful community engagement. We had no idea how important this would become in helping us reframe and focus strategies and goals. Every convening reinforces the importance of using authentic engagement practices. Marnita’s Table has been a crucial component of our success in building integrative health and healing in our community. Finally, Marnita’s Table is committed to hiring personnel that reflect the diverse communities it serves. The majority of staff, and all leadership, are people of color. Over half of its team are women or gender non-binary and half also identify as LGBT+. With clear impact and broad reach from which to judge, The Forum is happy to present to Marnita’s Table its 2019 Winds of Change award. Brian Richardson, Jr. first made his mark at Wittenberg University, a small Ohio, liberal arts school. As one of few African-Americans, Brian took it upon himself to make a difference in the lives of underserved students. He formed the Minority Men Striving to Succeed program for minority male students who had lower retention rates. The curriculum focused on academic and leadership skill development, identity development, healthy masculinity, and community service. In three years, Brian’s students improved their GPAs and were retained at a higher rate than the university’s general population. Many took on leadership roles and mentored following cohorts. Because of his success, Wittenburg formed a sister program for minority women. In September 2015, the NCAA’s Diversity Spotlight Initiative recognized this success. The success ultimately led to a new position at Indiana University as the Director for Diversity, Equity, and Inclusion at the School of Public and Environmental Affairs. There, he continued his work in developing programs for underrepresented populations and improving satisfaction, retention, and graduation rates of underserved students. In his local community, Brian created the Krimson Leadership Academy, focusing on leadership development and mentoring for young boys of color at a local school. Now in its third year, it is expanding to another school. He also participates in the United Way’s Real Men Read Program, each month reading to kindergarteners to demonstrate the importance of literacy and diversity. 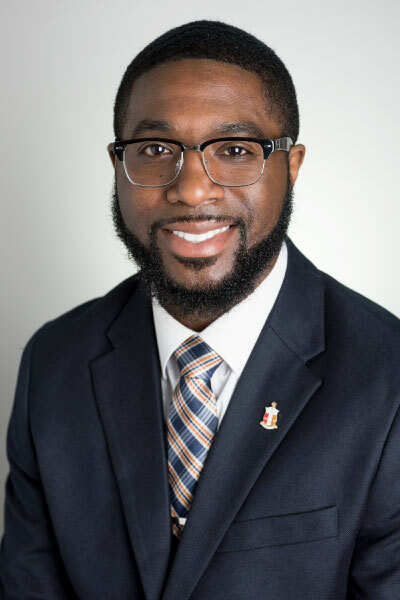 For these efforts Brian was awarded the 2018 NASPA Now Emerging Leader for Inclusion award and named one of the 2018 10 under 40 Influential Leaders by the City of Bloomington Chamber of Commerce. For the positive change he has brought to multiple communities, The Forum is delighted to present the Power the Future award to Brian Richardson, Jr.